The mobile…some people love them, others don’t, some mobiles are eye sores others are eye candy. You really have to search to find the mobile that fits you and your theme. It’s worth all the searching because they are a great addition to any room and are truly loved by your baby. 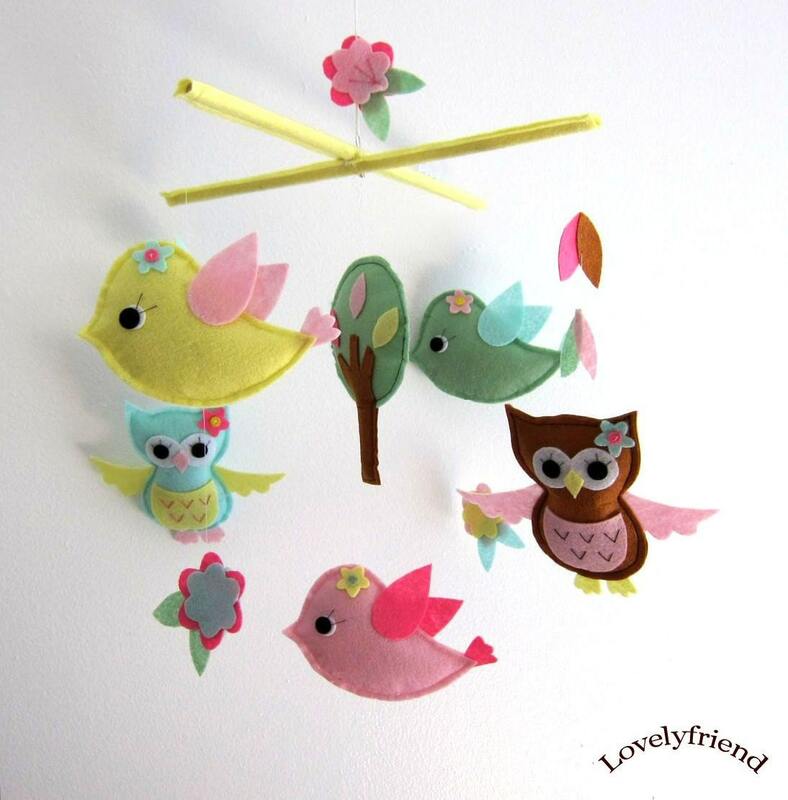 With the wonderful world of Etsy, it is so much easier to find an adorable mobile. From modern to traditional…it’s out there. I have always been a fan of the the Bla Bla company. 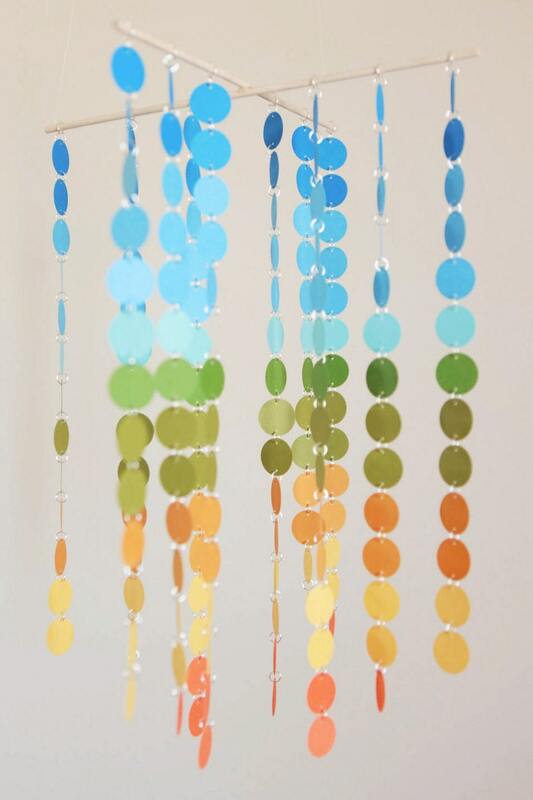 Their dolls are amazing and can also be a great addition to a room, but their new adventure in mobiles over the last few years has really brought a new look in a nursery. The contrast of the hard surface of the furniture, textures in the bedding and then the knit of their products always adds such interest to any room.